Another case that Botinha & Cabral has helped return two kids from Brazil to France is the case of Denis Damazio, a well-known Brazilian scientist involved in the Big-Bang Accelerator Project in Switzerland saw himself in France, near the border of Switzerland, apart and distant from his two kids, a boy and a girl, both taken by their mother to Brazil in early 2018. Damazio filed a Hague Parental International Abduction case with Sergio Botinha at a Federal Court in Rio de Janeiro. The firm represented Damazio in both Federal and State courts in Brazil, the latter where a battle on custody, visitation and child support was held while pending the return case on the Federal Brazilian Justice. 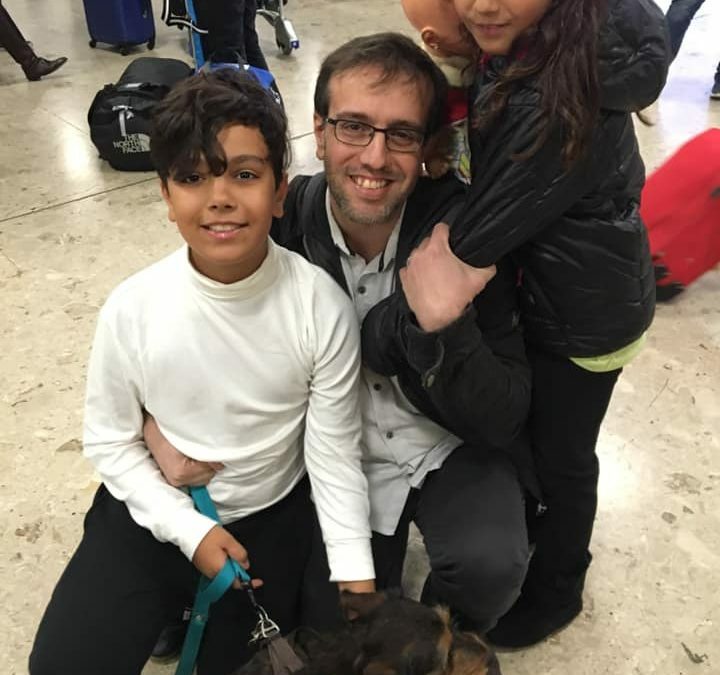 Botinha & Cabral helped secure the children’s return to France on January, 5th, 2019. Brazil is a signatory of the Hague Convention on the Civil Aspects of International Child Abduction of 1980. An international abduction can be called international parental kidnapping or an illicit retention but this international law does not cover the criminal aspects or implications of the act, just the family, civil legal framework of it. The convention was internalized in Brazil in year 2000 is in force in other 99 countries and stipulates that parents cannot take their children overseas without respecting custody rights of the other parent on the country of Habitual residence. Visitation rights are secured within the Convention’s framework and a number of other assurances for the left-behind parent. If no exception is proven, the international treaty previews that illicitly removed children must be returned to their countries of Habitual Residency. Brazil has a long history of difficulties on complying with the treaty the country is one of the signatories and the legal effort requires specialized assistance. The matter is one of the specializations of the firm, which works and has worked on a number of other cases. Drop us a line if you have any question or remark below.